This goes for just about any potential project, whether it’s an E-Commerce site or a simple blog page. As a content writer myself, I’m well aware of what it takes to write the ‘perfect piece’ – but the process might be different for you. As an individual, the way you approach writing is going to vary, and that’s why we’re here to talk about as much as we can (in regards to producing high-quality content). We’re going to look at some content strategy tips today, as well as a few other things that are SEO related. Your content is the key component to a successful online project, and it’s important that you remember that. If you’re already into the entire “online marketing” thing, you’re well-aware of the important surrounding your content. If you don’t implement the right keywords, or even make it so that your pieces are too long, it’s going to affect your SEO process. If your SEO is poor, it’s almost always going to ensure that your profit margins (or success in general) is poor as well. The content itself is about 75% of the battle, while the SEO portion is going to fill in the gaps – both of these are going to determine whether or not you reach your goals. 1.1 SEO Content: Explain It Already! 1.2 What Kinds of ‘SEO Content’ Are There? What exactly is SEO content? How many different types of SEO content (if any) are there? What should my approach to SEO content be? SEO content is going to either make or break your marketing project, so we’ll start off by talking about what it is as a whole. 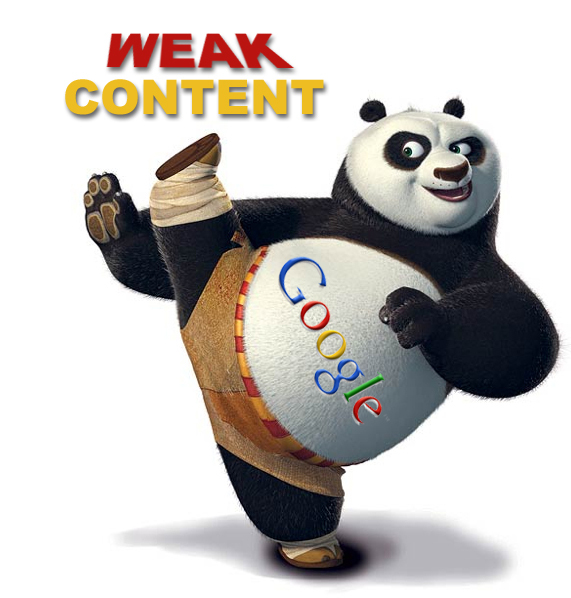 SEO Content: Explain It Already! SEO is a term that refers to ‘Search Engine Optimization’, something that you’ll learn to live by in no time at all. 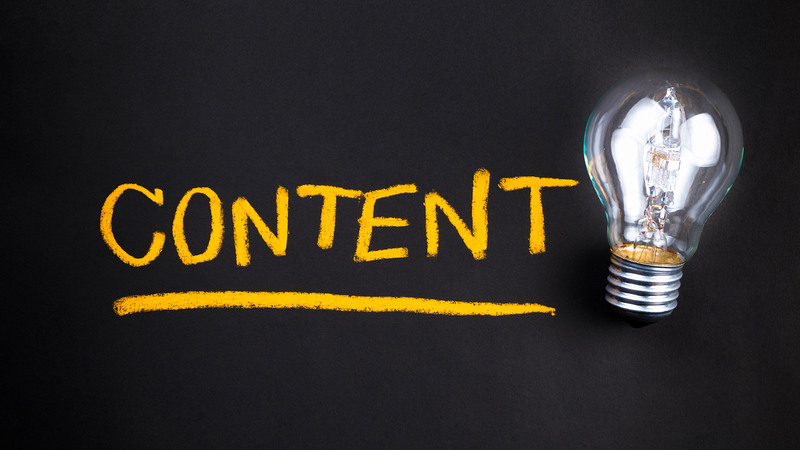 Content is referring to any sort of writing or information that may be present on the web, and that tends to present itself in the form of written articles and blog posts (as well as sales pages). User experience SEO services are meant to look over your content and ensure that you’ve gone about implementing everything in the right light, but it doesn’t hurt to understand the process yourself. SEO content appeals to the search engines online like Google and Bing!, and as a result, could bring a lot of traffic to your website. Keyword Research – This is the process of researching the proper keywords. In order to generate traffic through the use of search engines, you need to be implementing searchable terms into your content (these searchable terms are known as “keywords”). You may even go through an SEO competitor analysis process at this point. Keyword Optimization – This is essentially implementing the keywords in the right sense, as in the proper amount of times and in the right places. 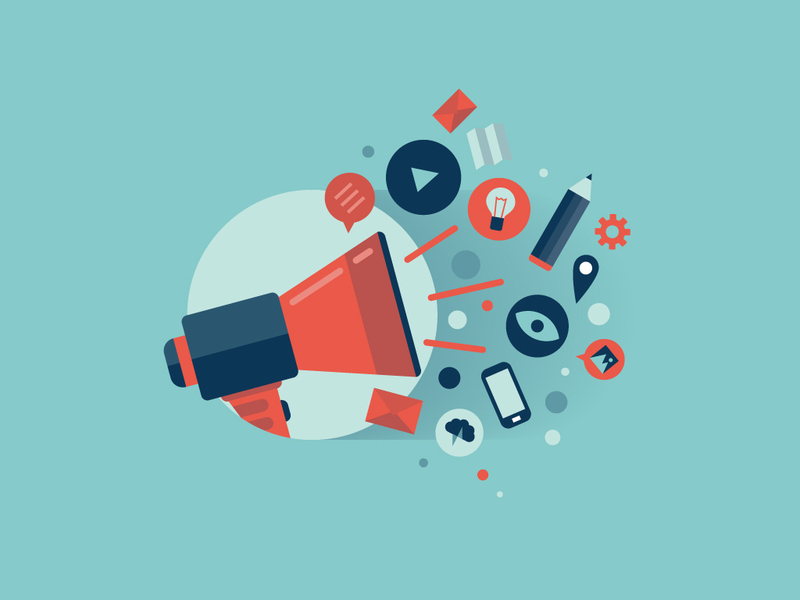 Content Promotion/Organization – Whenever you post a new piece of content, you should be promoting it accordingly. Not only will it help build links that point to the content, but it also provides ‘social media juice’. The organizational aspect is just making sure the right content is on the right pages, and things among that nature. 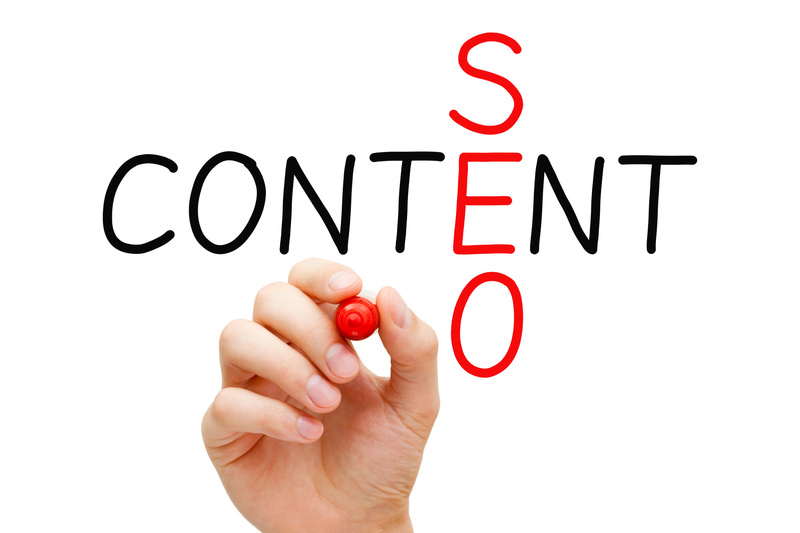 Content optimization for SEO is very crucial. What Kinds of ‘SEO Content’ Are There? SEO Articles – This is your typical type of article, one that you would see on a news website or some sort of feature. It’s going to pop up on newspaper-related websites, as well as the ones that follow a magazine sort of flow. 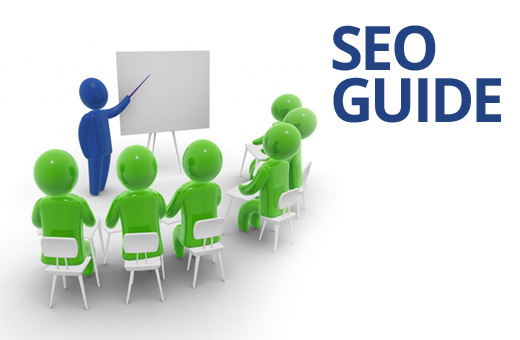 SEO Guides – Guides are usually longer pieces of content (much like this one! ), and they need to go in-depth when it comes to explaining the information being offered up. Guides are usually going to be broken up into a few different pages, but there are plenty of instances where one incredibly long page is used. The perfect example of this would be an Amazon buyer’s guide, or even “How to Make a Million Dollars!”. You can post a tidbit of the guide itself and ask for opt-ins (e-mails to build e-mail lists with), or just release the entire thing for free; this is great for leads, but not-so-good for SEO purposes. SEO Slideshows – Have you ever found yourself on a website, looking at one of those “Oh Wow, Look at These Celebrities from 20 Years Ago!” pages? They have slideshows with little to no written content implemented, but it still works out because they use a series of related images. SEO in this right would be the names of your files, the titles and captions being used, and even how high-quality the pictures are. SEO Blog Posts – Blog posts are probably the most common form of SEO content, mainly because there are a lot of people out there with “money blogs”. These are posts that can engage the user at a higher rate than most other options, and they’re perfect for creating an authority website. Blogs aren’t always going to be the main focus of your SEO endeavours, but should consistently be produced as ‘support’. Product Pages – Product pages are ideal for retail/E-Commerce projects, because you’re going to be selling a plethora of goods online. If the potential buyers are looking at your site and see nothing but grammatical errors, they won’t feel like making a purchase; so don’t cut corners here. A great product page has the ability to act as not only SEO content, but even a PPC landing page as well. 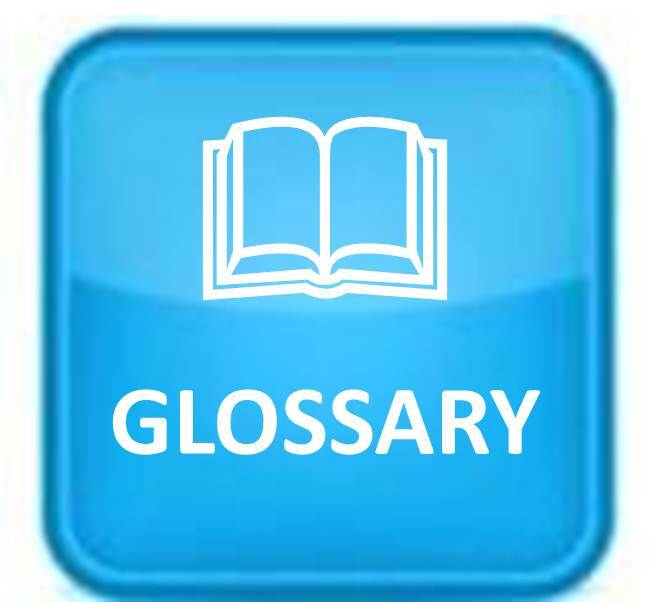 Glossaries – These are for more specified niches, as they will hold terms directed to an abundance of information related to your product/project at hand. Things like terms for cooking, fashion related terms, or anything of that nature. Directory – This is where you’ll post an abundance of links related to your product at hand – if you’re selling baseball equipment, the directory would focus on links that bring potential buyers to baseball gear links (that’s a random example, of course!). There are a lot of different ways to approach your SEO content needs, it’s just a matter of figuring the right blend for your project. Sometimes it’s going to call for an abundance of product pages, whereas other times it’s going to have a dire need for glossaries or directories. Whenever you’re looking at the writing process as a whole, there are almost way too many variables to look at. As an amateur writer, you’re going to have a tough time handling the need for high-quality content – that’s why it’s always best to hire somebody who understands the niche at hand. If you’re looking into producing content that would relate itself to technology, you’d want to hire a technology expert. There are an abundance of writers out there, and all of them are looking for work (most of the time, anyways); so coming across an expert of sorts isn’t the hard part. However, you need to be willing when it comes to spending money. Most expert writers aren’t going to come cheap, and that means you’ll have to make an investment. If you’re in this business to make a profit, you already know that investments are necessary – that rings especially true when talking about content. Make sure that the writers you’re hiring are more than capable of handling the potential workload, you can do this by giving them a test run with one or two pieces of content to start. These writers will more than likely know about content optimization for SEO purposes, which is going to tie in perfectly when it comes to rankings. Some people will tell you that the “perfect length” for a piece of content is around 500 words, but it’s going to vary from project to project. One project may call for an abundance of blog posts that are all around 500 words each, but others may call for something much more technical – certain projects may have a need for much longer pieces. In the end of it all, you want to engage as many users as you possibly can; user experience SEO juice is one of those things that you really need to strive for. If visitors feel like a piece is too long, they’re going to cut it short and just leave your website. If they feel like it’s too short, it won’t seem as if the content is filled with enough information. Finding that perfect middle-ground can be hard, but as soon as you’ve done it, you’ll never need to question the length of your content ever again. When somebody is fond of your content, it makes them more willing to share it. People who love reading and learning things from a technical aspect will love longer pieces, and share those pieces with like-minded people. If you’ve got a website dedicated to computer programming, your content is probably going to be longer; if you’re focused on list articles and viral content, it’s going to be shorter. Keyword research is one of those things that shouldn’t be taken lightly, especially when you’re trying to strive for the most optimal results possible (SEO-wise). Whenever you’re looking at keywords, you want to look at the competition surrounding them. If there’s a monthly search volume of around 15,000, but the keyword competition seems very high, it might not be the optimal choice for you. Some writers will offer a keyword selection service, but it’s always good to pick them for yourself – find ones that have a reasonable number of searches per month, but don’t pose too much of a difficulty when it comes to rankings (unless you seriously think you’re ready to compete!). After you pick the right keywords, you can hand them over to the writer that you’ve hired and have them implement them within the content. There are other things to worry about like keyword density and such, which should probably be an entire section in itself. Keyword density will determine how many times the keywords appear within your content – it isn’t always mandatory, but some people like to use it as a way of optimizing content all the way through. There are even some content optimization services available that would take a look at your content, and then suggest specific edits for SEO-purposes. It isn’t easy by any means, but it’s an integral process of creating the perfect content for your projects. Not only is it going to look better on your website, but it will also promote your page naturally/organically throughout search engines. You’re already improving your rankings, without even making any links. 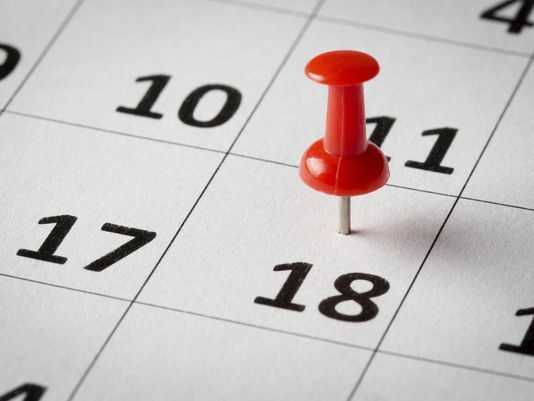 Use an Actual Calendar (Google Calendar) – Use something like Google Calendar to map out the content posting schedule you want set in place. If you’ve got a team of writers, or content curators that come up with everything themselves (and posts accordingly), you’ll be able to easily e-mail them the schedule on a weekly to monthly basis. Create Sought After ‘Features’ – When you’re producing content, try and produce something that’s going to be featured at least every single month. If you run a tech blog, try and suggest the most popular tech item that has been released that month – or if you run a cooking page, try and suggest recipes that are vegetarian-friendly every single Monday. Plan Ahead of Time – Plan ahead of time, but not too far ahead. You should have a schedule that offers up a reasonably scheduled timetable when it comes to your content, but you should also be ready for any breaking news. If you produce content months in advance, but something big happens (that you want to cover), a new piece would have to be produced anyways. Not only that, but your marketing goals may change throughout the schedule, or even the staff that was working on the project. These are the types of tips and tricks that would help out with conversion funnel optimization, as it helps build up a natural flow of followers/readers. When you mix all of these with ethical SEO services, there isn’t a lot of stuff that you couldn’t accomplish. Since you know the process of how to produce SEO content, as well as the many different types of SEO content available, it’s time to look at a few other traits that relate themselves to everything else. Content Freshness – Google has a little something known as QDF (Query Deserved Freshness), which is very important to keep in mind. If a search term has become increasingly popular within a short period of time, Google will give it the QDF clearance – this is a way of searching to see if there is any fresh content related to that search term. To keep things simple, if there’s something in pop culture that you want to create content about, it’s more than likely going to be a great idea; as the QDF boost should give you better standings when it comes to SEO (or, at least, give you the opportunity to do so). 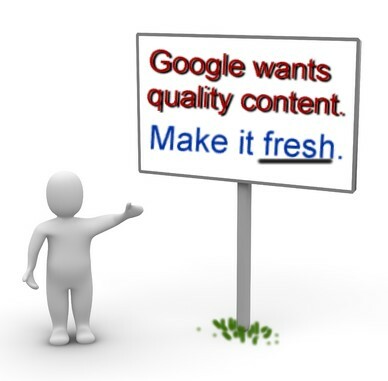 Content Quality – The quality of your content is obviously something that needs to be accounted for. Low-quality content used to be okay for churn and burn projects, but search engines have become incredibly smart these days; they can almost always tell when a piece of content is low on quality (and this is an automated process). Not only that, but there are also manual checks on websites that have decent rankings. In order to keep your SEO in as great of a standing as possible, it’s crucial that you keep the content quality at the top of your priority list. Content Research – Use the competitors within your niche to an advantage! When you’re looking to start-up a new project, reference some of the successful brands and companies before you. Look at the tone and the keywords that they’re using, and figure out whether you want to apply it to your project or not. The keywords that they’re using may be very competitive, but they’re definitely going to sport a lot of monthly searches. All in all, there are almost too many things to take into account when you’re trying to create high-quality content for SEO purposes. Hopefully the content strategy tips I’ve given you today were enough to point you in the right direction, if not keep you ready for the future of content creation in general. The right use of experience SEO service would make all of this easier, of course; so it’s always a good idea to look around for help. There are tons of seasoned online marketing veterans that offer up a solution service, and all of them know what it takes to reach the top. In order to be a successful online marketer, you’ve got to understand how SEO content is created (at a high-quality level). If you don’t, you’re pretty much failing to practice what you preach – something that really isn’t going to resonate and provide stellar results. Take your time and ensure that you can produce high-quality content, trust us on that one! It’s better for not only the people you’re marketing towards, but yourself as well. PreviousPrevious post:Competitive Analysis for EntrepreneursNextNext post:Critical aspects to consider while doing an eCommerce audit!